A couple of weeks ago, infamous zombie survival game The War Z was hacked, and some players feared that their personal info was compromised. Luckily, it seems that this might not be the case. According to Eurogamer, OP Productions issued a statement that stated that it “did not find definitive evidence that our game account database was accessed.” It also seems that, thankfully, there wasn’t even that much damage done: “They were able to ban up to several dozens of players randomly.” Other things in jeopardy included email addresses, IP addresses, and encrypted passwords. In situations like these, it’s always a good idea to change your passwords just in case. Did you get affected by the hack? 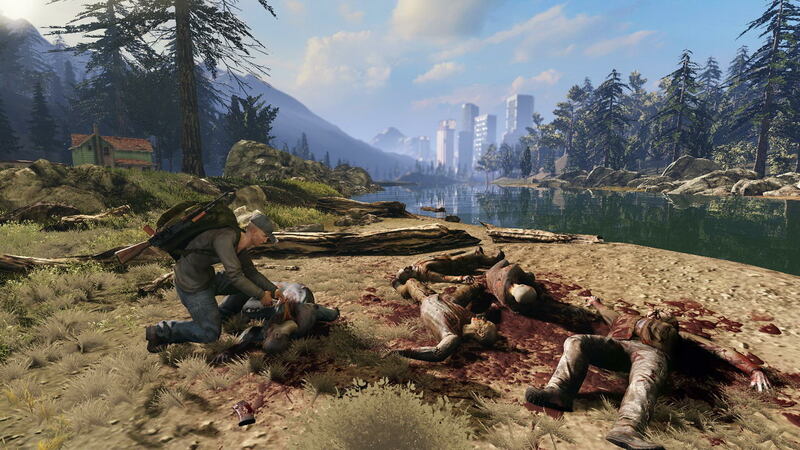 Tell us in the comments or discuss The War Z in our forums!